Barbers have held a unique role in our history, and still provide services that are unavailable elsewhere. Unisex hair salons simply don’t cut it when it comes to providing the unique services available only in traditional barber shops for men. The local barbershop was once the last bastion of male society; rarely intruded upon by women. Nowadays, more women are learning the skills necessary to provide the specific cuts and styles that men have enjoyed for centuries. As a barber, you will build long-term relationships with your clientele and enjoy days filled with variety. Barbers still provide men and women with precise haircuts and shaves with the traditional razor. When you leave our barber shop, sporting a new haircut and a proper shave, you will feel and look your best! 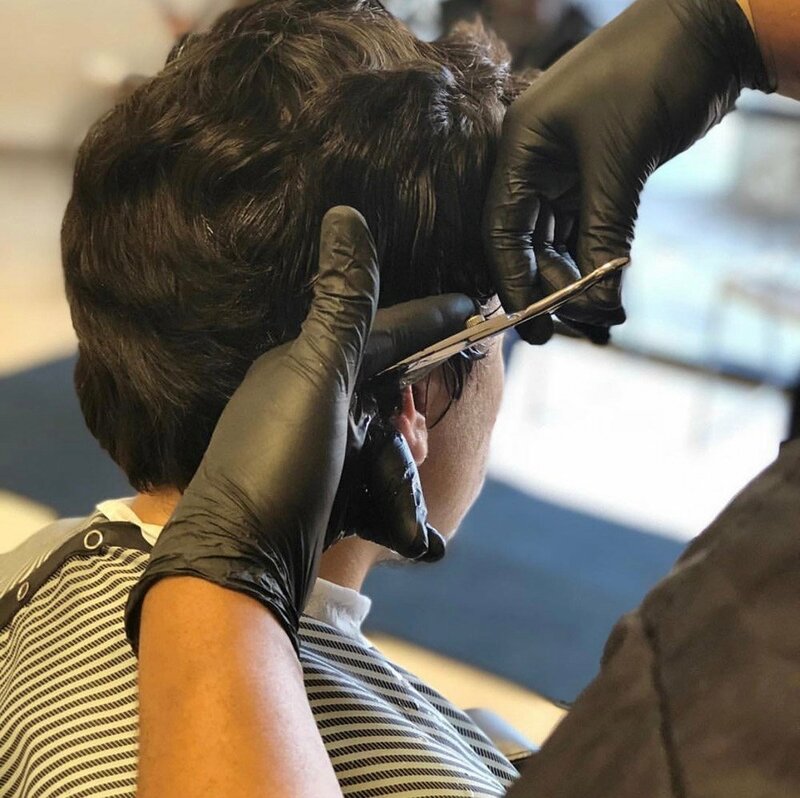 Owner, Jose Balboa invites you to contact Kalibur Barber College today and begin a life-long career in a field that boasts a grand tradition. We offer the Class A Barber Course as well as the Crossover (Fast track) Course.